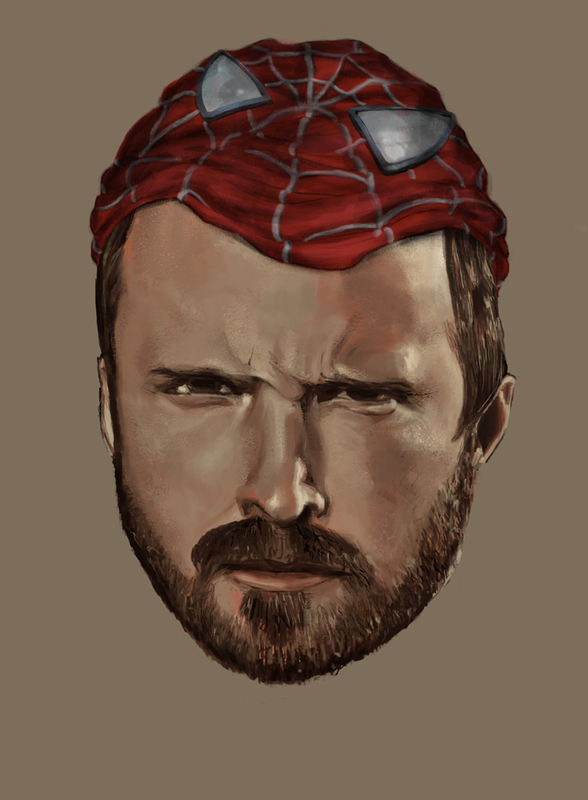 After the portrait of Walter White, Jesse Pinkman seems closer to spiderman than any king of pokemon. This character has a difficult life, completely headed between the drug and the desire to do good things in life. Most of his good deeds show themselves finally doomed to failure, a little as spiderman in his early stages.